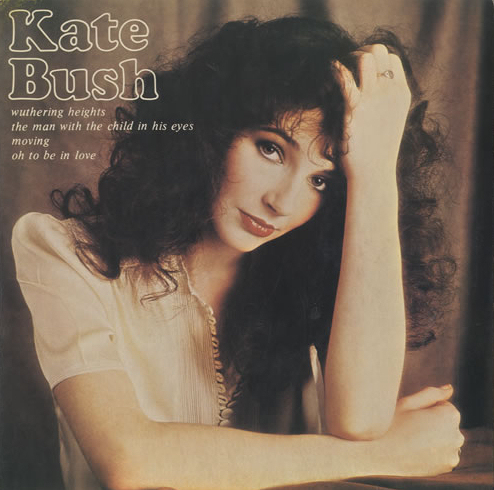 Song written by Kate Bush, first recorded in the summer of 1976 as a demo, and then included on Kate's debut album The Kick Inside. The studio version is the only officially released version. However, a demo version of 'Oh To Be In Love' has also surfaced. It appears on the bootleg 7" single 'Cathy Demos Volume Two' and various bootleg CD's. 'Oh To Be In Love' was not released as a single. However, it was included in a four track EP called '4 Sucessos', released in Brazil.